Christian and I spent Saturday night looking over every post on Colassal. Basically that was our date night. And boy was it fantastic. I love looking at cool things with Christian, it makes for great conversations. Back in California we have a life size poster of Maria sleeping. It's the first thing you see when you walk into our home. 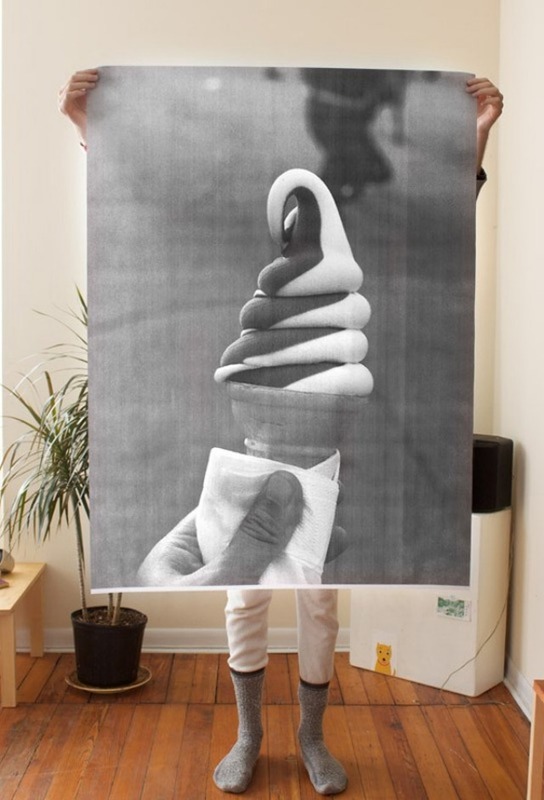 Now I want this gigantic soft-serve poster on our wall too. 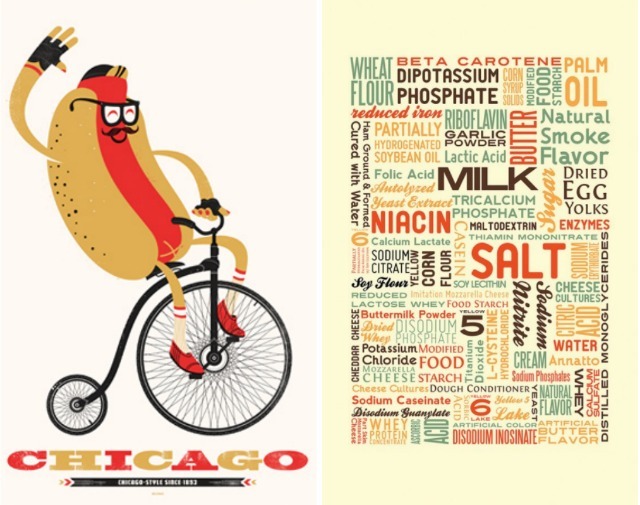 Chicago Hot Dog poster :: Did you know I lived in Chicago for 7 years? Yep, I sure did and the Windy City sure taught me how to love hot dogs. True story. The Ingredients of a Hot Pocket :: Christian has this cousin named Isaiah. Isaiah is hilarious with a capital H. He does a stand up comedy piece about Hot Pockets and the many creepy ingredients of this classic microwave food. 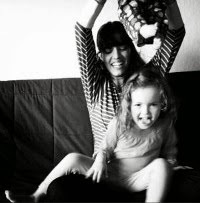 It's so funny! If we were doing Secret Santa this year and on a lucky draw I got Isaiah I would buy him this poster. For the past two years someone in our family drew Isaiah's name and we've always gotten him a t-shirt. Boring! This poster would be the perfect opportunity to redeem myself. 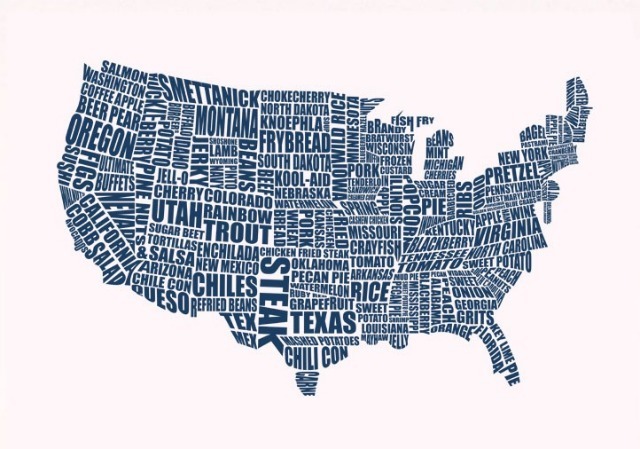 American Gastronomy Map:: I've lived in Cobb Salad, Cranberry, Popcorn, and Hawaii. The bummer about this poster is that they did not include Hawaii or Alaska. No fair. Though I would still love to have this poster hanging on my wall. According to the map where have you lived?